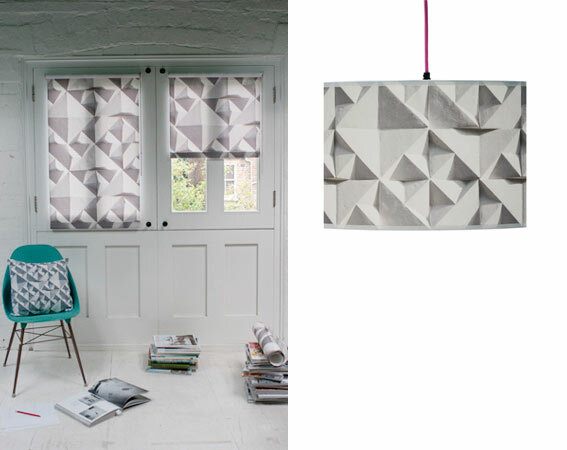 Geometric designs continue to trend heavily in the fast moving worlds of graphics and interior design. As I wrote back in an August issue of Brit Decor, there is something so perfect about these mathematically distinctive patterns and lines, which simply brings out the perfectionist in me! 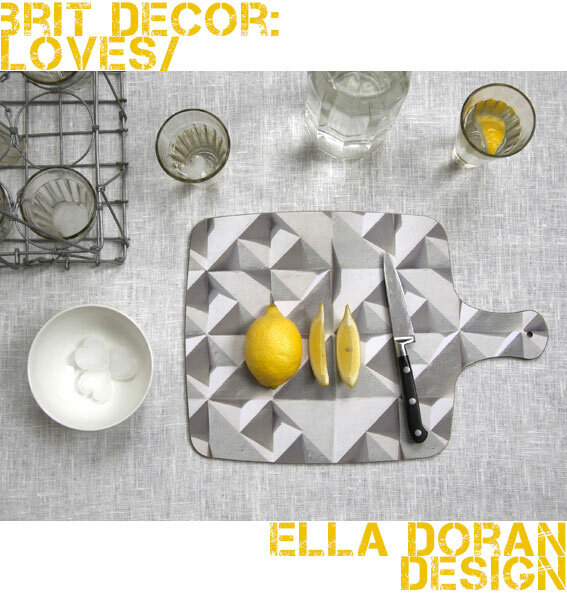 For this reason I wanted to share this eye-catching range of geometric or Geo homewares from Ella Doran Design. I love how successfully these stunning designs work within minimal settings - check out the contrast of the geometric detailing against solid blocks of colour such as the slate grey corner sofa or the polished tiled floor below. 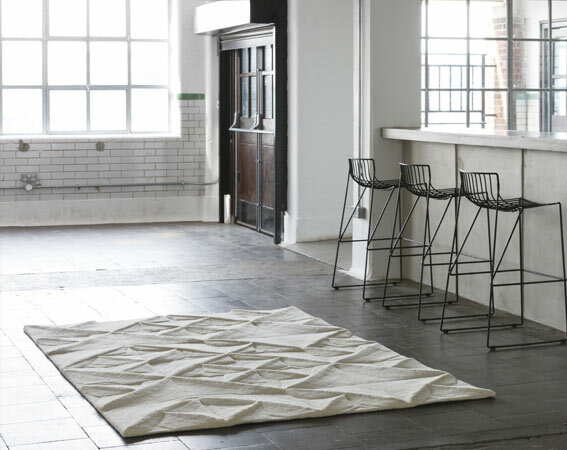 My absolute favourite has to be the amazing 3D Geo Carved rug (also see below) made from New Zealand wool and destined to be the centrepiece of any room! However, perfection doesn't come cheap at £1,495.00, or alternatively, you could settle for the less expensive but nonetheless eye catching Geo 14" lampshade at £69. Will my love affair with geometrics ever end? Which trend is currently giving you goosebumps?